We stand, as one, as the Spartans did in that gap at Thermopylae with our shields locked saying that we will not surrender this country. We will not retreat, we will not give up one inch, we are going to restore this country back to those principles, we are going to go back and invest in the indomitable spirit of the American people. Take the eight minutes to listen to this speech; you’ll be glad you did. 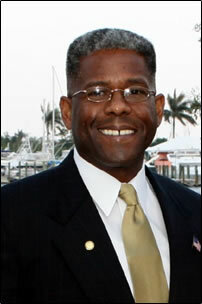 Find out more about Allen West’s positions, go to his website, here. 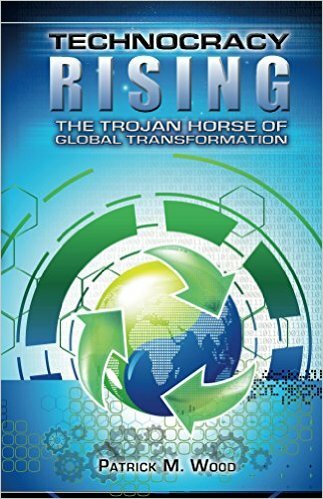 Lt. Col. Allen West: "Come And Get It"